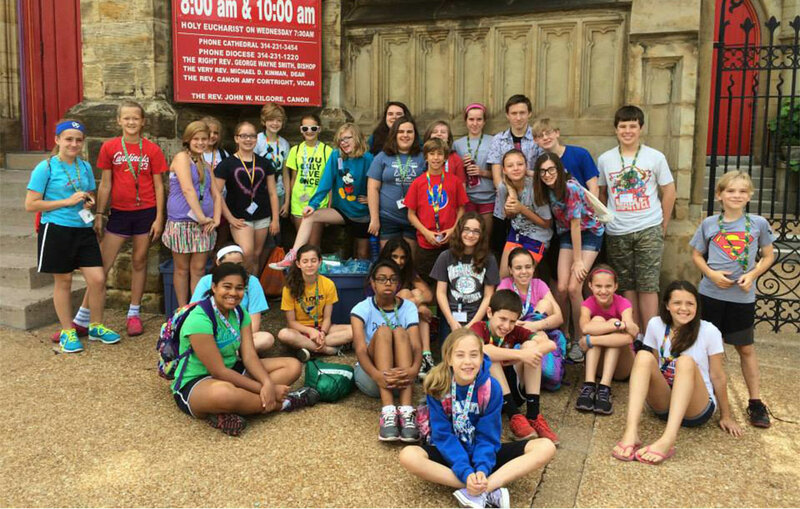 The Youth Ministry wants to connect with you! We invite all students in the Sixth through 12th grades (as well as their friends!) to experience life in Christ through worship, fellowship, prayer, and service to others. We believe God has a full and powerful life ahead for you and we want to support you as you discover your own unique path!